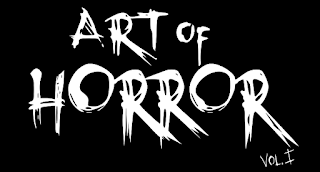 The Horror World has been buzzing today about the death of Jonathan Frid, this past Friday the 13th. 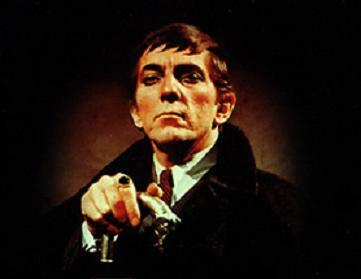 Frid, for those who are unaware, played the Vampire Barnabas Collins in the iconic TV Show "Dark Shadows. You can find an excellent tribute to both Frid and the show on Fangoria's site here. I couldn't possible say it better, so I'll just ask that you go read it.